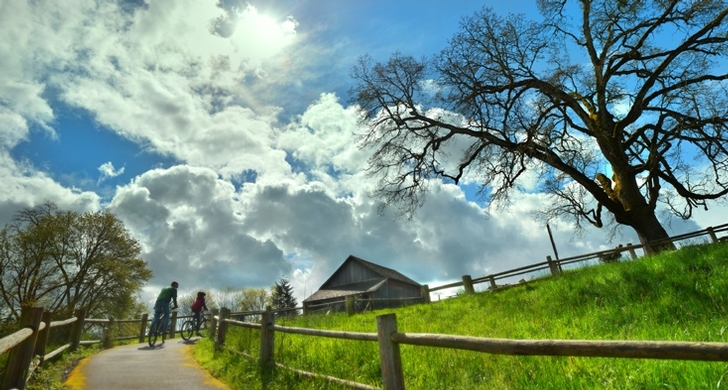 Champoeg features a unique combination of history, nature, and recreation. This is the site where Oregon's first provisional government was formed by a historical vote in 1843. Situated on the south bank of the scenic Willamette River, Champoeg's acres of forest, fields, and wetlands recreate the landscape of a bygone era. Tour the park's visitor center, Newell House, and Pioneer Mothers Log Cabin museums to discover pioneer life at Champoeg. Take a guided walk to learn what happened to the bustling pioneer town of Champoeg, and how the Donald Manson Barn was built. An 1860s-style garden lies behind the visitor center. 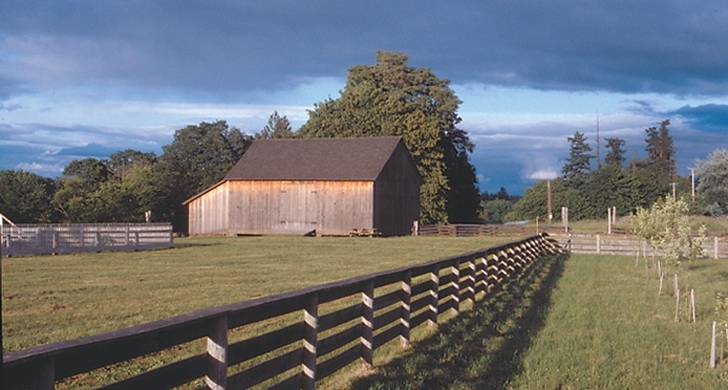 Champoeg State Heritage Area is on the National Register of Historic Places. For this reason, drones and metal detectors are not allowed anywhere in the park. For additional information, contact Park Manager, John Mullen, at 503-970-8545 or john.mullen@oregon.gov. 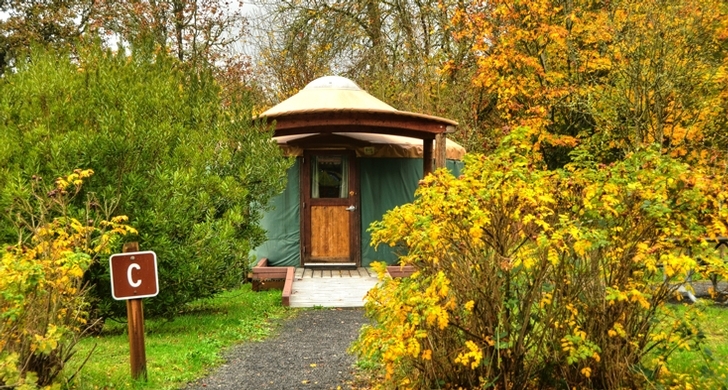 All of the cabins, one yurt (F), five campsites and one walk-in tent site (T5) are accessible to campers with disabilities.